Join us for progressive and transparent conversations about the subculture of giving and philanthropy, with emerging social entrepreneurs, change makers and impact leaders of the next generation. 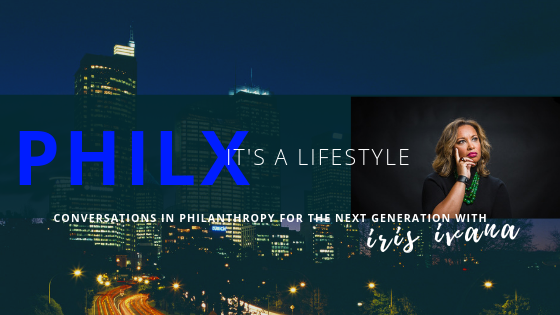 PHILX is a platform designed to engage in conversations for every generation and to showcase the next generation of givers that help expand our ability to navigate complex environments, steward relationships, leverage diversity and competitive dynamics to provide and/or increase solutions for sustainability in giving and social responsibility. Philanthropy is the active participation in and guardianship of our humanity. In cultural, personal and business perspectives our civic engagement is the active agent that ensures the sustainability of a well-balanced life. Philanthropy is a critical part of a holistic lifestyle, culture and business. Your participation in our humanity matters. 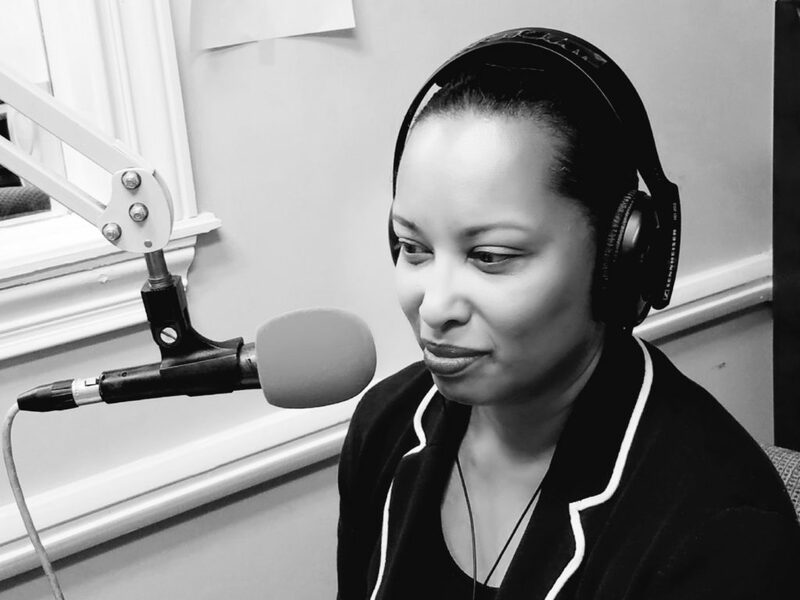 Life is fuller when it is includes the uplifting of others and having a strategic plan in how you give and partner in the community as a person and/or a brand is not an option. Traditionally, philanthropy has been thought of as something that the rich fund, the middle class volunteer for, and the poor and needy receive. But philanthropic giving is more than just money. It is a process of creatively giving to others, and in so doing, fulfilling our basic human need to connect with our own humanity. Regardless of socioeconomic status or age, every person can cultivate a philanthropic lifestyle, one that teaches them to live, reach, and stretch themselves in a way that fills them with purpose, love, empathy, and compassion. Iris Ivana is the CEO and President of the Genési Group Inc (www.thegenesi.com), and founder of PHILX. She is an award-winning entrepreneur, philanthropist, leading strategist, fundraising consultant and speaker with a cutting-edge style. Her passion for people and her visionary innovative work has a solid track-record in philanthropy in many industries. We are excited to join the United Way of Northeast Florida and Salesforce.org in a conversation about change in corporate social responsibility. Industry leaders in conversation about how technology and philanthropy intersect with to engage employees, attract talent and drive community change. Collaboration is a powerful force in the community. Share your ideas and the many ways you participate in our humanity philanthropically. We would love to hear from you! This site was designed to engage in positive conversations about our need to support each other personally, professionally, culturally and through social enterprise. There is more to come, and we want you to be a part of it all.